The origins of World War I were different and varied. But it was Austria-Hungary which unleashed the war. After more than four years the Habsburg Monarchy was defeated and ended as a failed state. 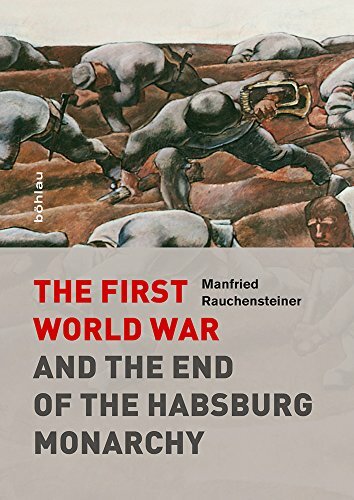 In this new work on World War I and its devastating consequences, Manfried Rauchensteiner offers the most detailed and insightful military history of the fall of the Habsburg Empire to date. This book is the first dedicated study on the marketing of Stalin in Soviet propaganda posters. Drawing on the archives of libraries throughout Russia, hundreds of previously unpublished posters are examined, with more than 130 reproduced in colour.